We thought it was about time we introduced you to our Executive Assistant. Charlotte joined in October, where has the time gone! 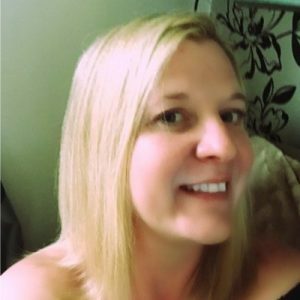 Charlotte not only provides administrative support to the Managing Director, Operations Director, Company Director and Finance Manager but she is also responsible for the office management duties, we are very lucky that Charlotte is super organised. Charlotte brings with her a wealth of diverse professional experience; previously a climbing instructor, restaurant proprietor, events coordinator and personal assistant she has all areas covered and has the Senior Leadership Team running like a well-oiled machine. An Executive Assistant is a new role for us at AES Sustainability Consultants but we have quickly noticed that Charlotte is an integral part of our support system as we continue to grow as a company. Toni and her husband recently followed their heart and swapped the Big Smoke for the rolling hills of the Devon countryside and we are very pleased she did. Toni has joined AES Sustainability Consultants to cover the maternity leave of our Finance Manager, Sarah, who recently had a baby boy. Toni is an experienced Finance Manager/Controller with a history of working in the marketing and advertising industry in London. We welcomed Laura to the team back in September. 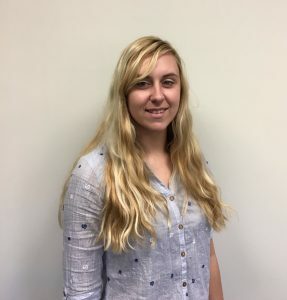 Laura joins us as a Graduate Sustainability Consultant after completing her Msc in Sustainable Development from the University of Exeter. Laura’s advice for graduates seeking their first opportunity; ask a lot of questions and present yourself confidently. Originally from Cornwall, Laura is now living in Devon and spends her downtime enjoying the cycle paths of Dartmoor, in particular one near Walkhampton which offers exceptional views. The most important question that we all want to know is… Does Laura put cream first or jam first on her Devon scone, now she has crossed the border?